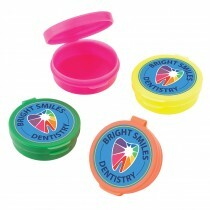 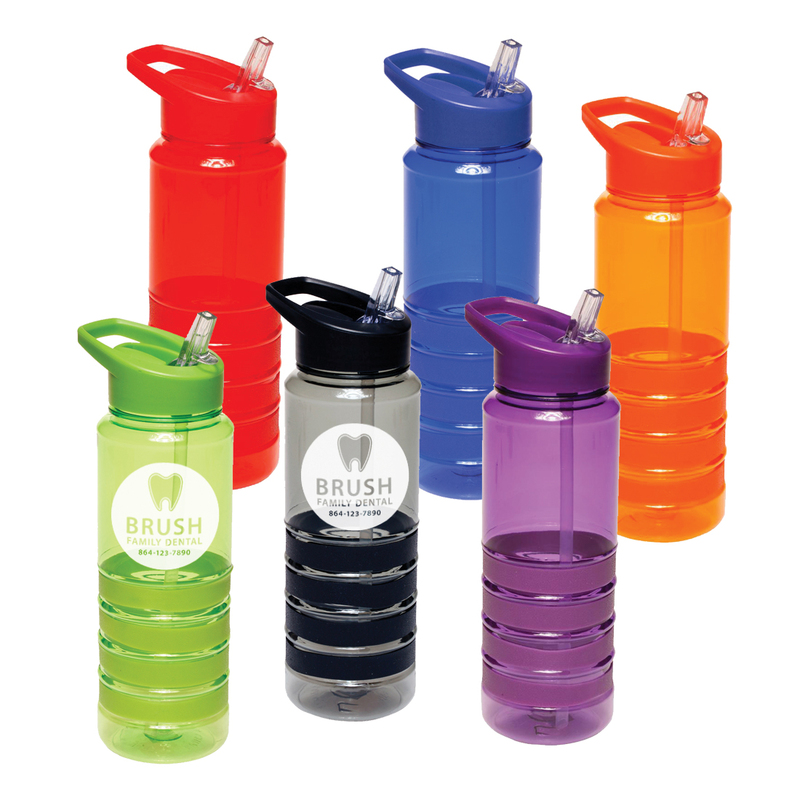 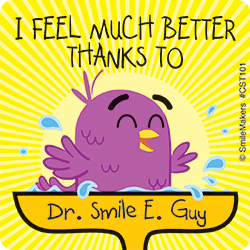 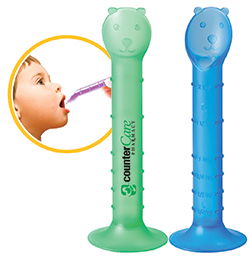 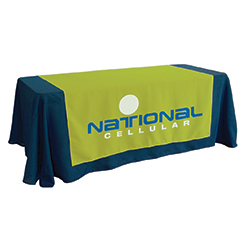 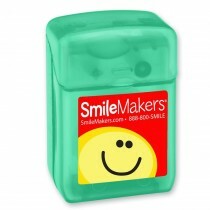 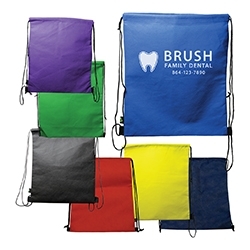 Promote your practice in-office or at community or school events with a wide selection of useful and fun giveaways! 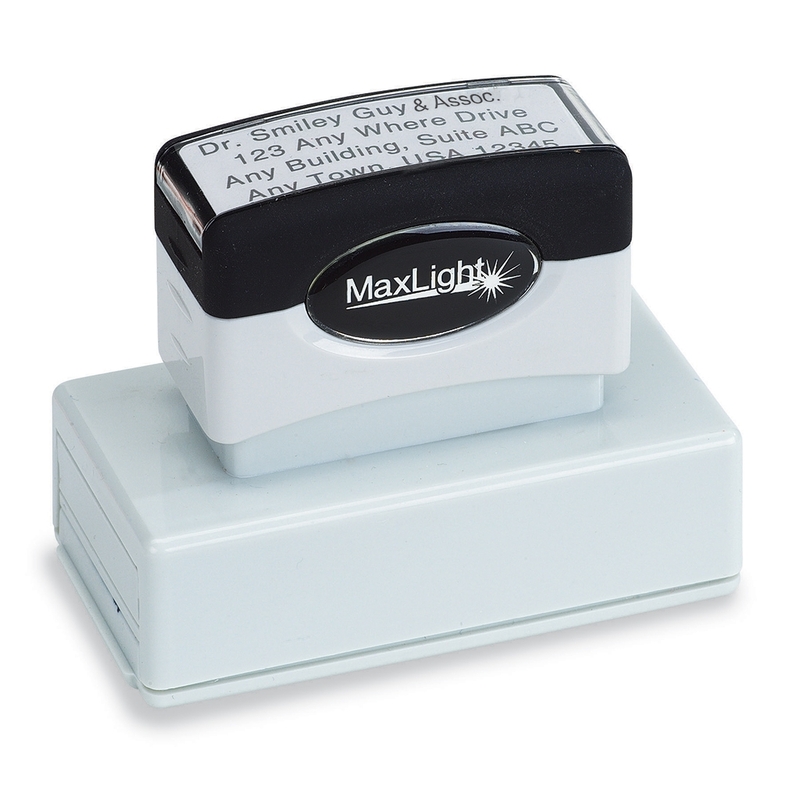 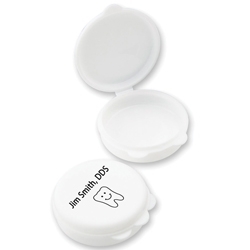 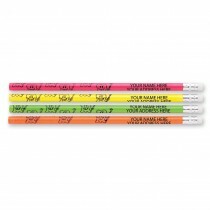 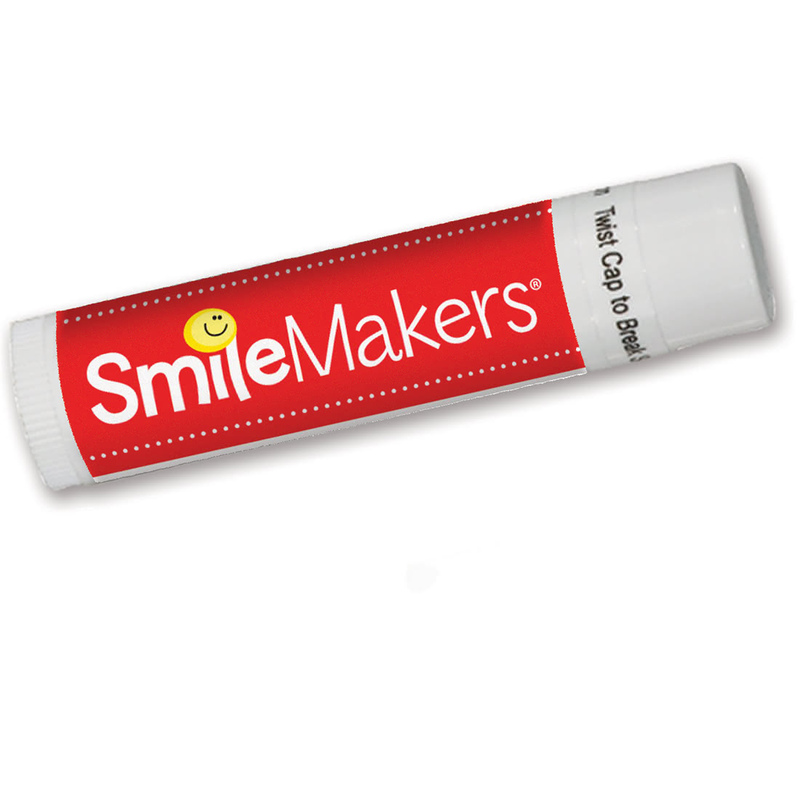 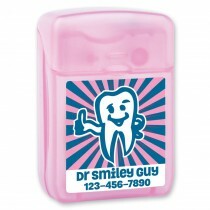 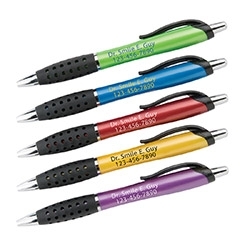 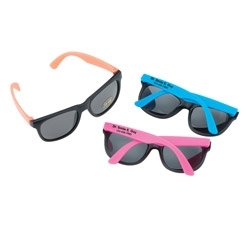 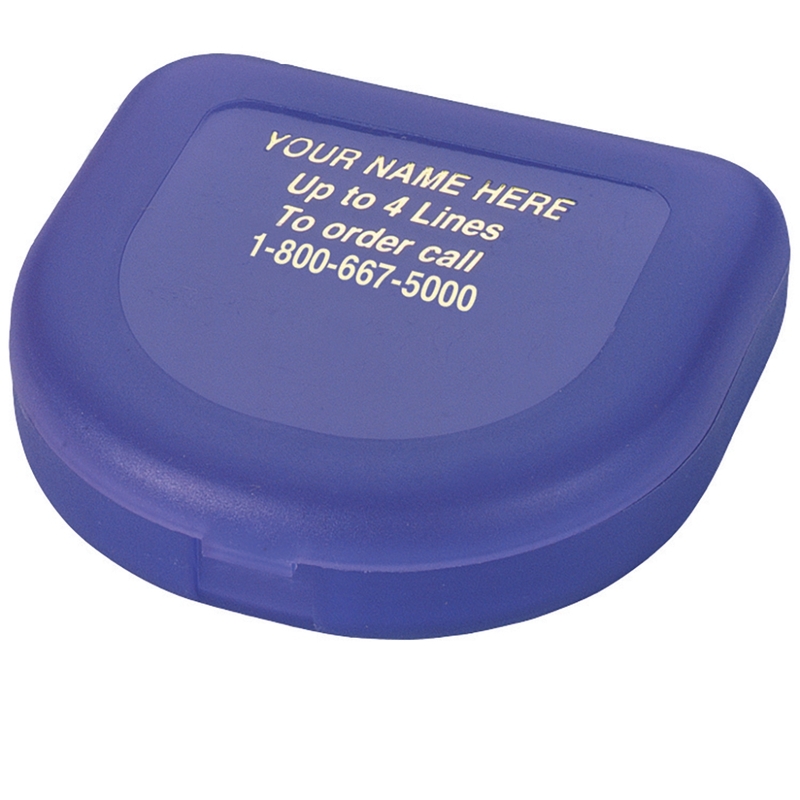 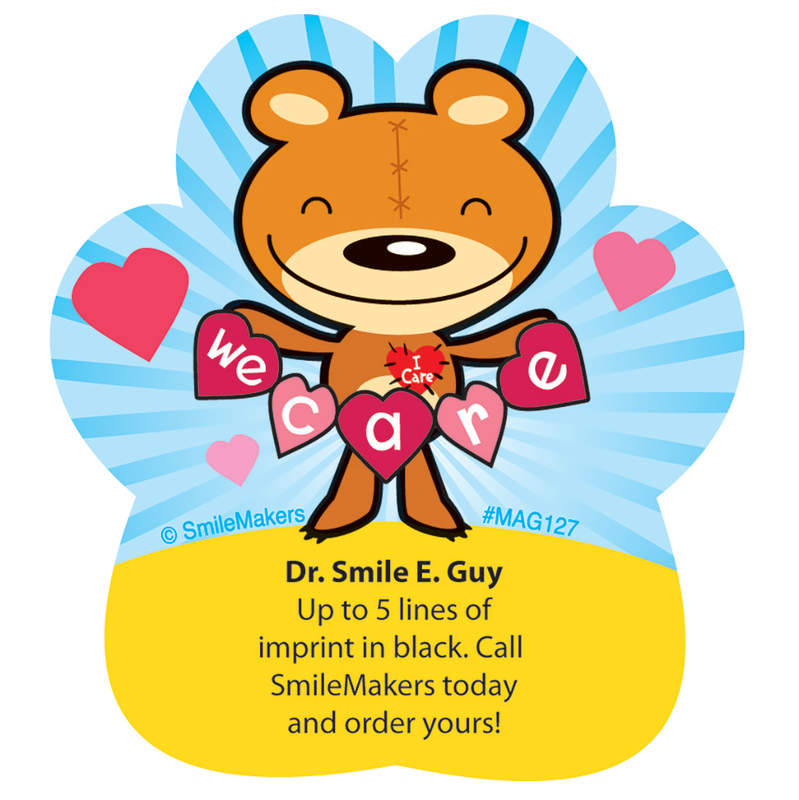 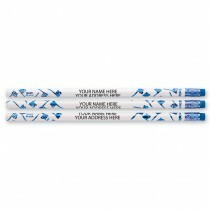 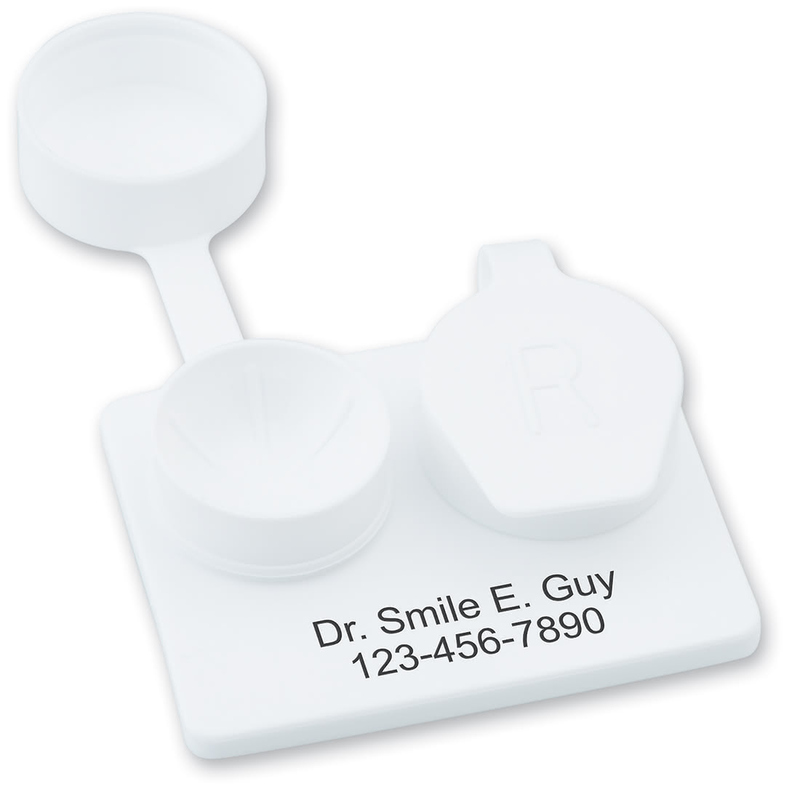 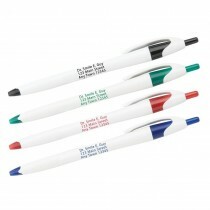 Promote your practice all year long with items customized with your practice or business name. 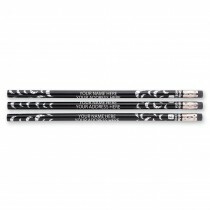 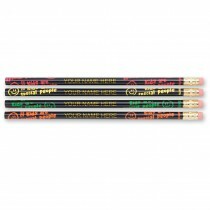 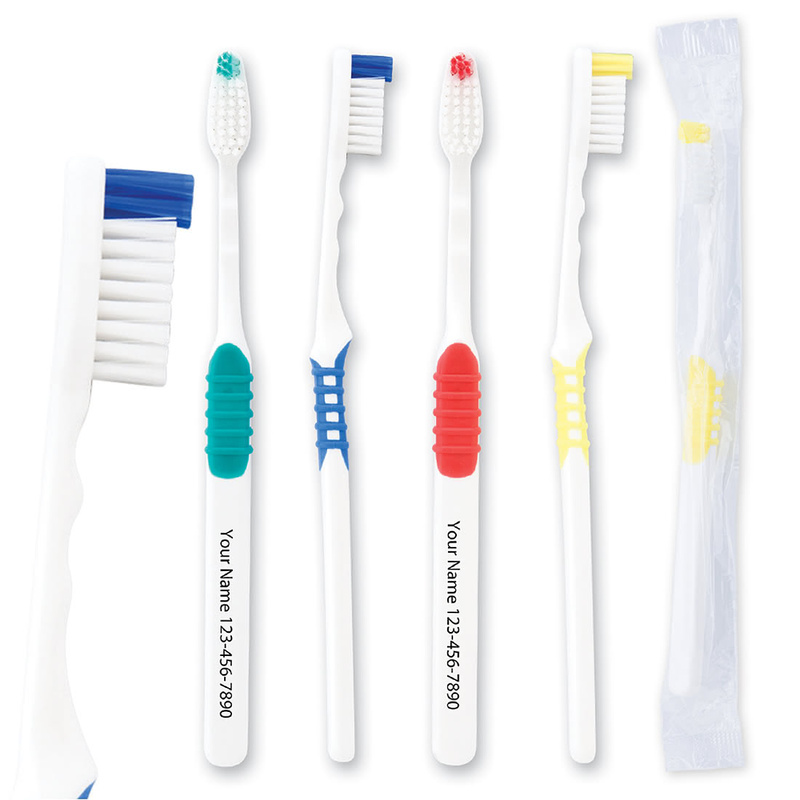 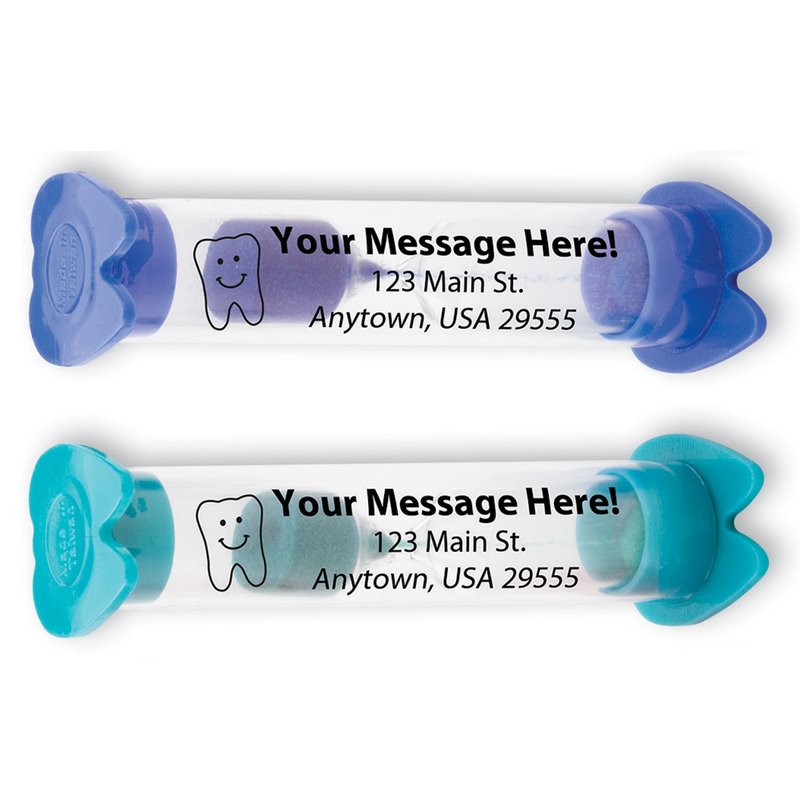 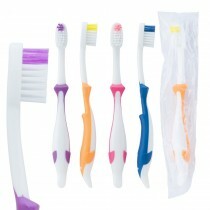 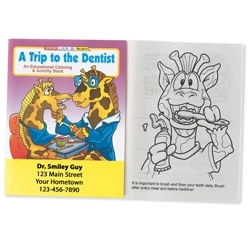 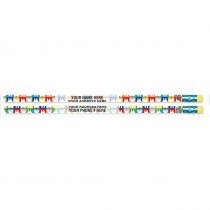 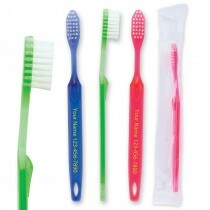 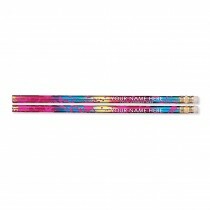 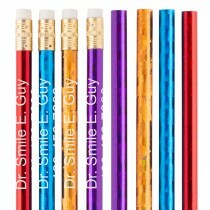 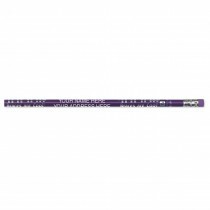 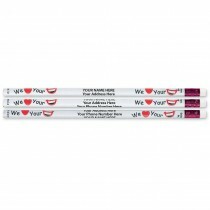 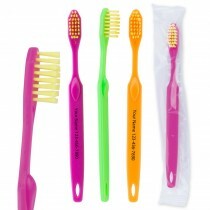 From custom toothbrushes to pens and pencils we have just the right item for you to share with your patients.